LuxuriousPROTOTYPE: Video: "OTIS" Video Teaser from Jay-Z and Kanye's Watch The Throne Album. 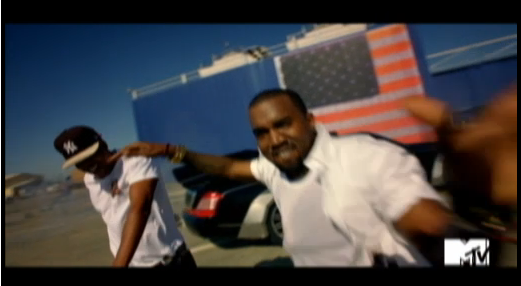 Video: "OTIS" Video Teaser from Jay-Z and Kanye's Watch The Throne Album. Jay-Z and Kanye West NEW Single "OTIS"